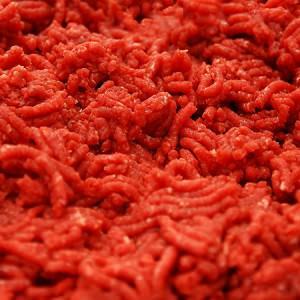 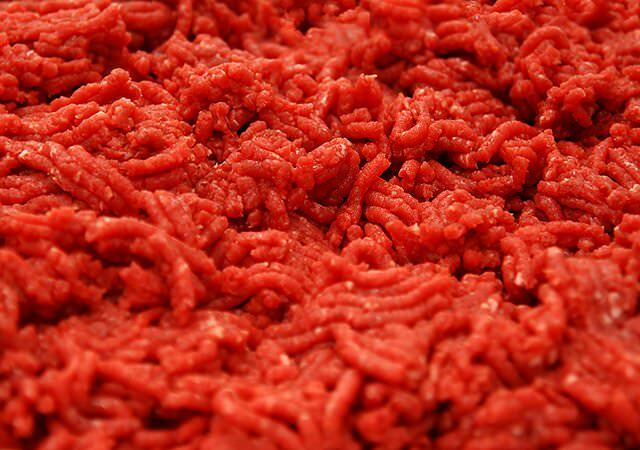 A kilo of our lean steak mince. 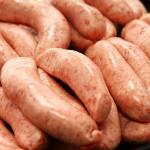 A kilo of pork links. 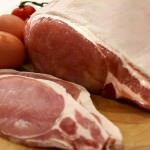 A kilo of back bacon.